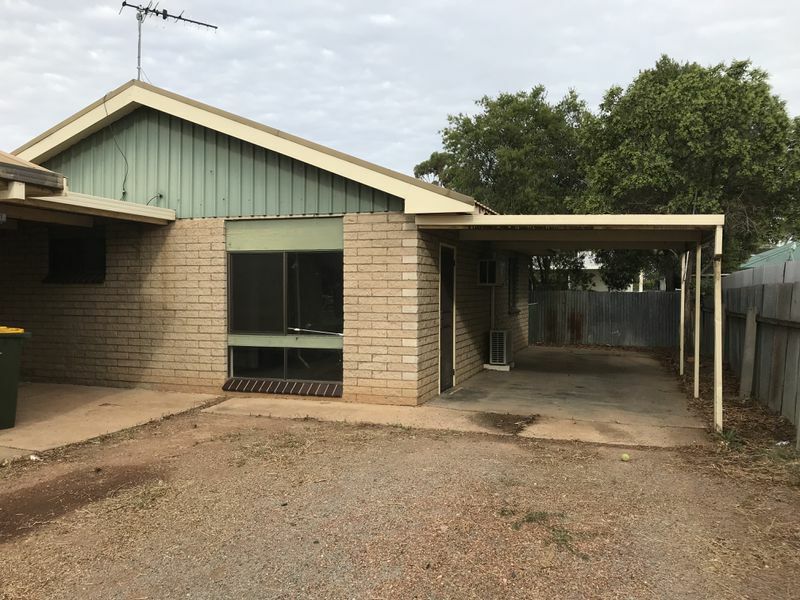 Here is a two bedroom unit which has new carpet to both rooms and is situated in Yanco. The unit also has a good size lounge room with new floor coverings, split system, kitchen, combined laundry & bathroom. Outside there is a single carport, garden shed and small yard.